the Keitai Goddess : Cookies show! 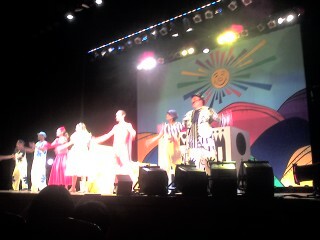 Kids show featuring my friend Cookie (Katie). Heaps of fun and colour.